Roger Federer had a bad day. 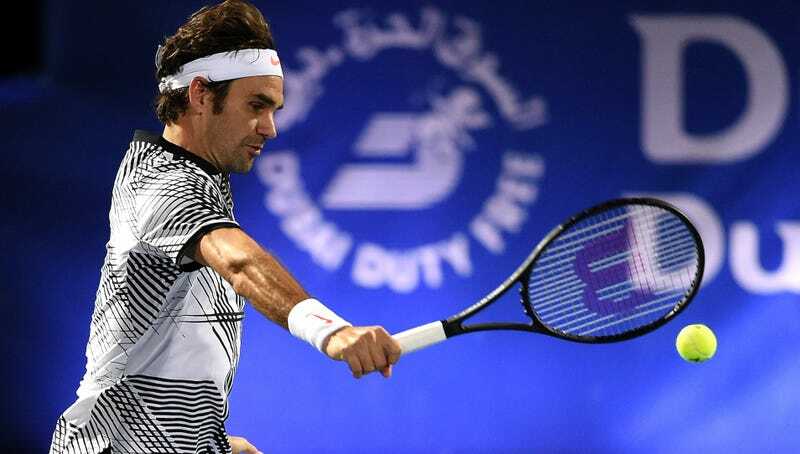 In his three-set loss to Russian qualifier Evgeny Donskoy in the second round of the Dubai Tennis Championships, he blew three match points in the second set, was up 5-2 in the third, somehow let Donskoy tie the set at six games apiece, was up 5-1 in the tiebreak, and then he lost. After winning the Australian Open in spectacular style, and playing some supremely good tennis in the ensuing weeks, the loss to the 116th-ranked Donskoy is an unwelcome shock indeed. But at least Tennis.com got Federer’s name right. The other guy wasn’t so lucky. Autocorrect really is the devil.